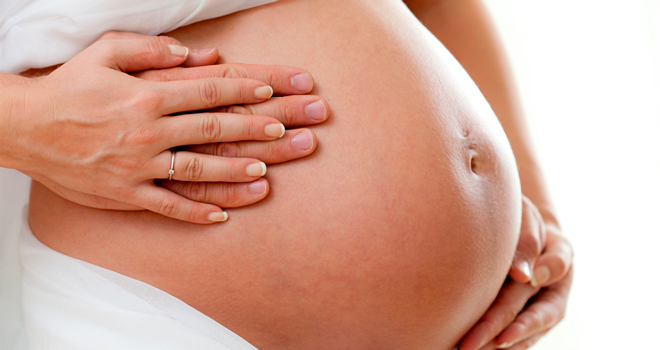 Birthing preparation classes for partners in South Wales and South West of England. Partner, husband or family members you are vital and your participation is invaluable! Pregnancy and childbirth are wonderful gifts of life! Having a child is a unique family affair and is a great privilege to share such a profound event. As such this should include and encourage the invaluable participation of the birthing partner, father or a member of the family. The view of a partner as being inept at childbirth and unable to fully participate in the care of both mother and baby before, during and after birth should be reconsidered and reevaluate. There are many reasons for partners to be birth educated. Who better to provide relief for muscular and emotional strains, give continuity of care and support throughout pregnancy and childbirth then a loving partner? Along with a sense of anticipation and joy mostly accompanies pregnancy, this time is inevitably punctuate by periods of doubt, physical discomfort and weariness. During moments like these having loving and supportive partner can make the World of difference. As willing participant you can provide a wealth of physical and emotional support for your expecting partner. This way you will feel even closer to both future mother and the baby. This MumMeBaby program has been design having you, the invaluable partner, expecting father/mother firmly in mind. The woman’s feeling towards pregnancy and partner’s attitude towards her during this time can greatly influence the ease with which she carries her baby. Massage and soft stretching is especially beneficial during pregnancy and become even more effective because muscles in pregnancy soften and relax in preparation to the childbirth. By practicing consistently with your partner through out her entire pregnancy you will show her love and support, caring for her in a very special and effective way. Rest, relaxation and freedom from emotional stress are all important through out pregnancy. Practicing abdominal breathing together can help relaxation and is particularly beneficial for your expecting partner. It will help to improve her respirations, circulation and digestion. Also brings the relieve from dizziness and nausea that your partner may feel during the first trimester of her pregnancy (first 12 weeks). Neck tenderness is a common sign of emotional and physical tension. Learn how to deal with this by using simple and very effective techniques of head, neck and shoulders massage. It will bring sense of relief and vitality to your partner. While pregnancy advancing massaging feet and calf muscles will also help your partner to relax and will improve circulation in her legs and feet and can help to relieve from the calf cramps, swollen ankles especially during last trimester. By practicing regularly these simple techniques in pregnancy you will discover how effective they are for maintaining your general well being. You will feel physically energised and mentally alert within your strong, flexible and beautiful body. You will be welcoming changes as pregnancy advancing and feel empowered by your wonderful journey into the parenthood. You can have a lot of fun learning in a group of other couples or if prefer privately. Discover how simple skills can improve your partner’s health and fitness in pregnancy. A healthy mother and baby is the successful outcome of the pregnancy & childbirth. And your love and practical support during this period will make a huge contribution towards it. Contact MumMeBaby and we will be happy to provide you with advice and support you may require. Join the ‘Sharing pregnancy education classes for partners’ and make a difference in the whole birth experience.